Six in 10 individuals have at least one adverse childhood experience (ACE). Research has shown ACEs produce high levels of stress hormones that cause chemically toxic effects on regions of the brain that deal with problem-solving and decision-making. Educators see ACEs manifest in negative and disruptive behavior, but often this is a result of students functioning in a constant state of high alert. Early findings show that trauma-informed schools initiatives result in increased school attendance by 34% and decreased suspension rates by 30-90%. 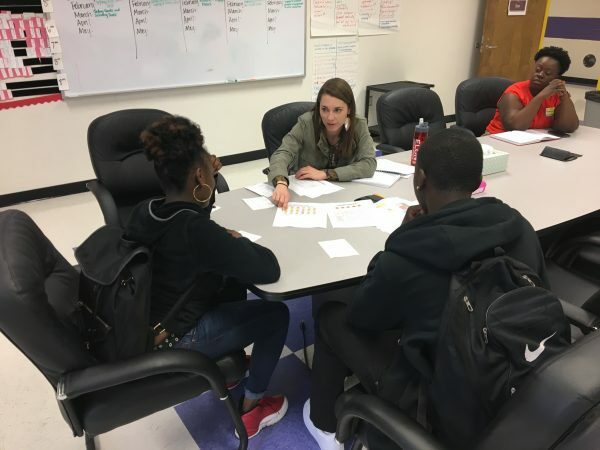 Through the NC Resilience & Learning Project, Public School Forum (PSF) works to shift the culture of an entire school and provide teachers with the expertise they need to support students dealing with ACEs. 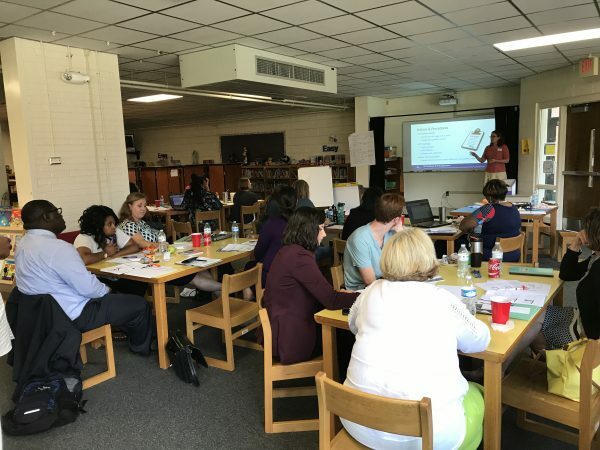 In the 2017-18 pilot year, PSF partnered with three schools in Edgecombe and Rowan counties and plans to expand into 17 schools in 2018-19. The Project has two core components: (1) creation of a Resilience Team, a core group of school staff who champion the initiative and meet bi-weekly and (2) professional development for all school staff. Given that teachers report an increasing portion of educational time spent managing behaviors, the Project helps schools develop and implement alternatives to the typical disciplinary responses. Ultimately with trauma-sensitive practices, the goal is for schools to have increased academic achievement and lower discipline referrals. Since 2017, The Belk Foundation has invested $175,000 in Public School Forum's NC Resilience & Learning Project.